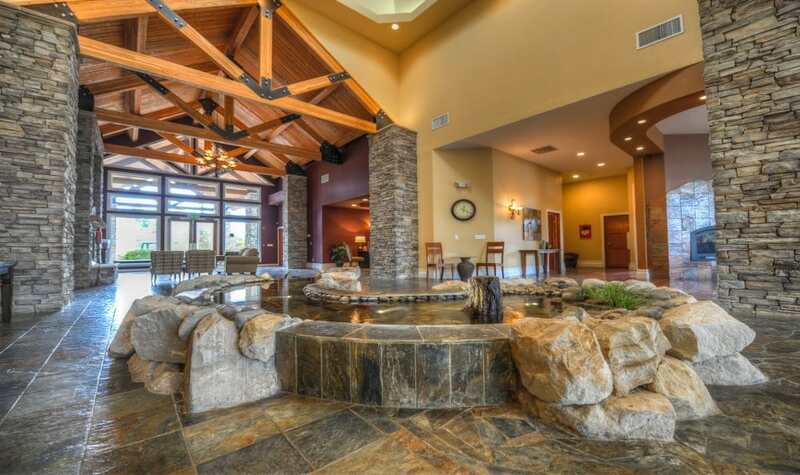 The design at Sierra Sun – inside and out – is inspired by the beauty of the surrounding landscape. 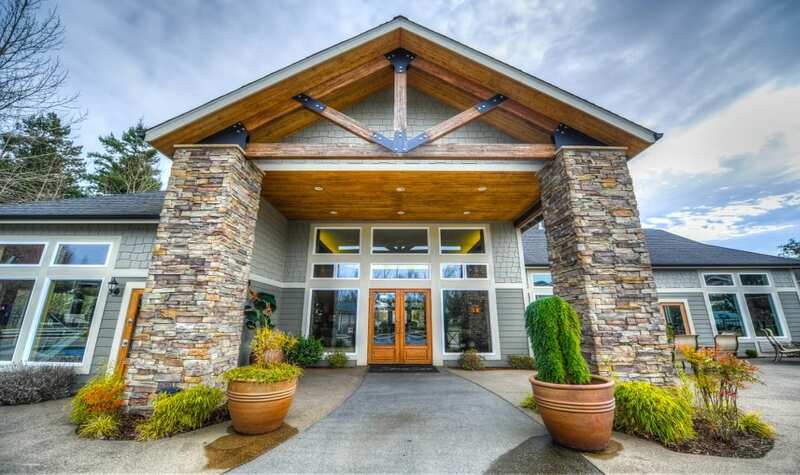 From the rock features at our main entrance to the tranquil koi pond, we invite you to appreciate the wonder of our natural environment in Puyallup, Washington. 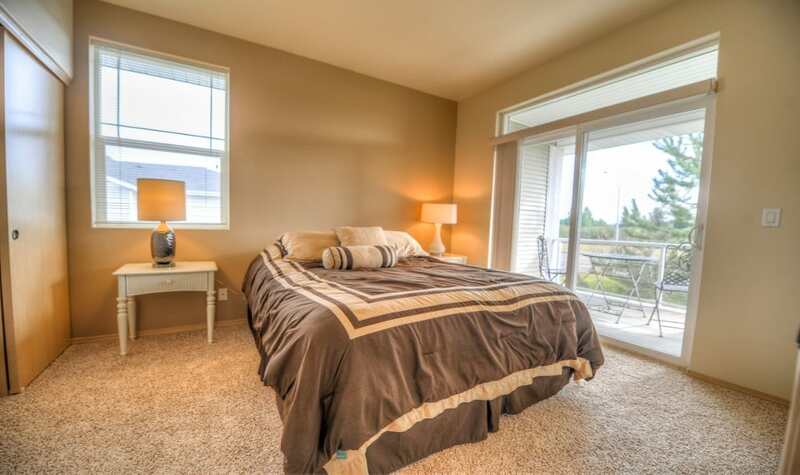 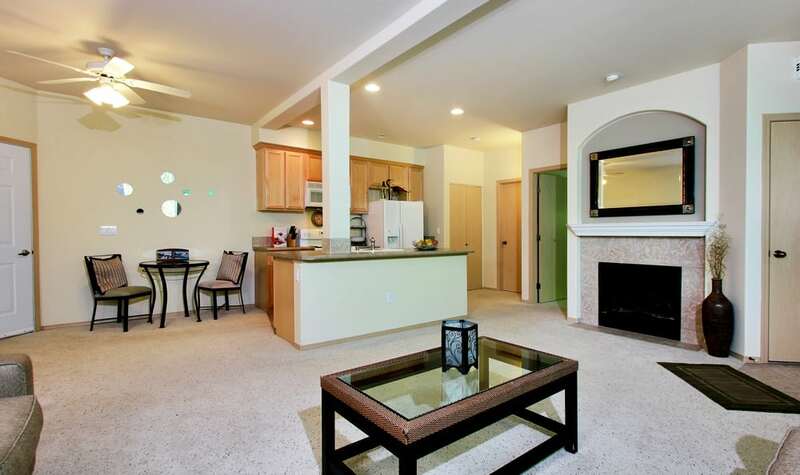 With warm finishes and large windows, our one, two, and three bedroom apartment homes let in the light and maximize brightness. 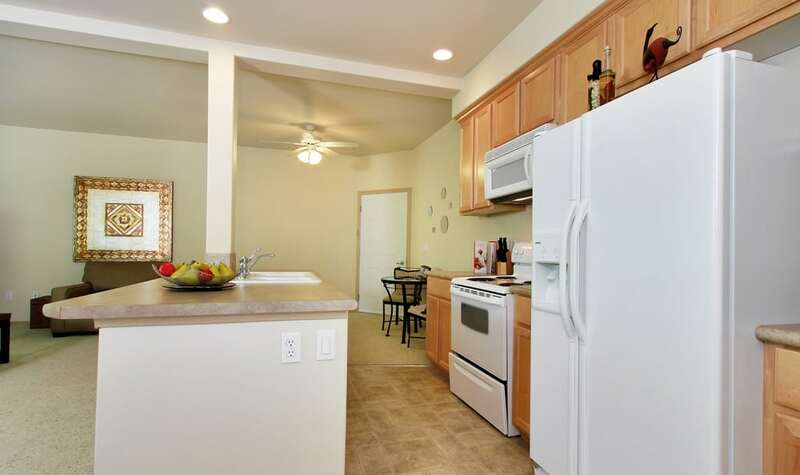 You’ll find this cheery atmosphere in each apartment home, as well as community rooms such as the clubhouse where you can watch a movie with a friend, play a board game marathon, or simply gaze out of the expansive windows. 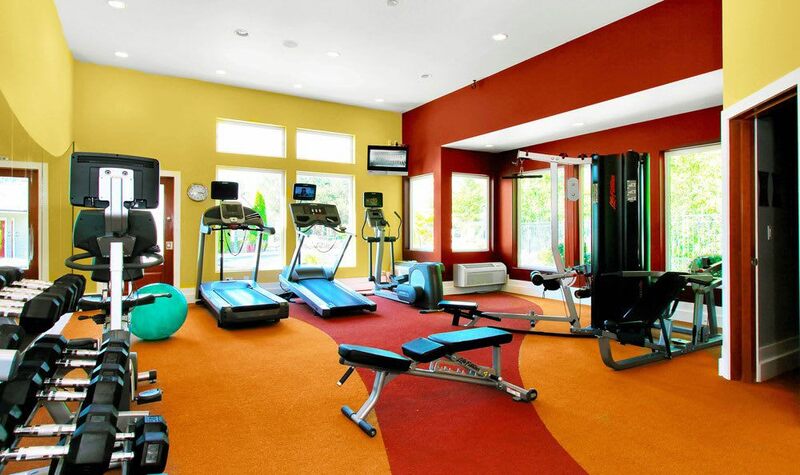 The fitness center and billiards room offer additional places on our grounds where you can unwind. 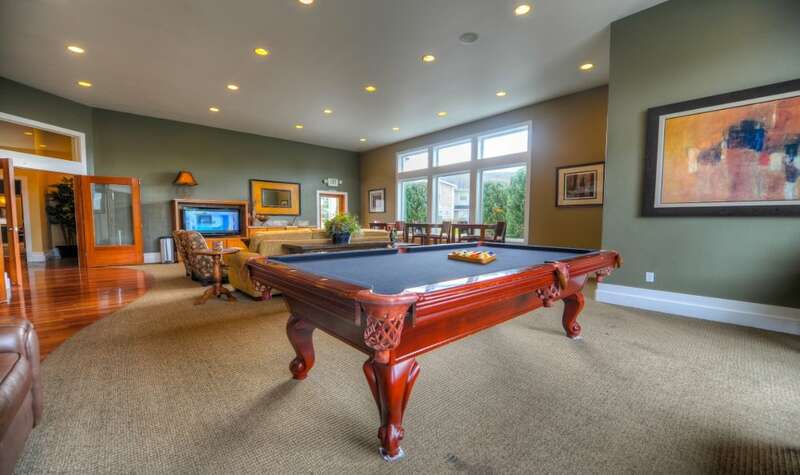 Start your day on the elliptical and end it with a cue stick in hand. 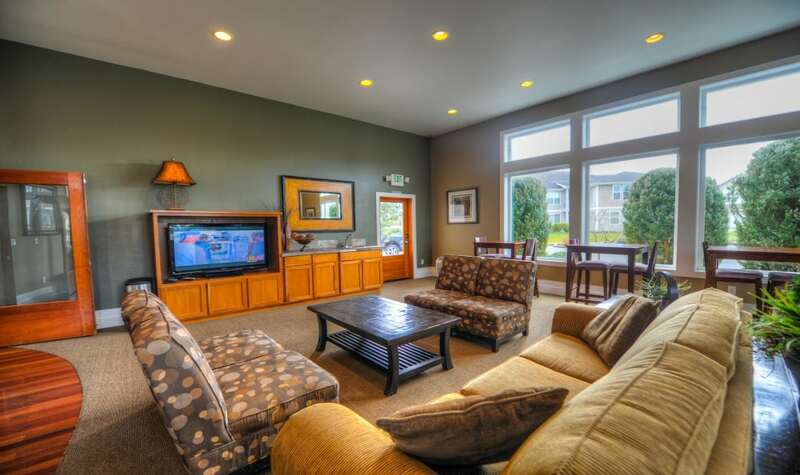 Enjoy the perks of community living. 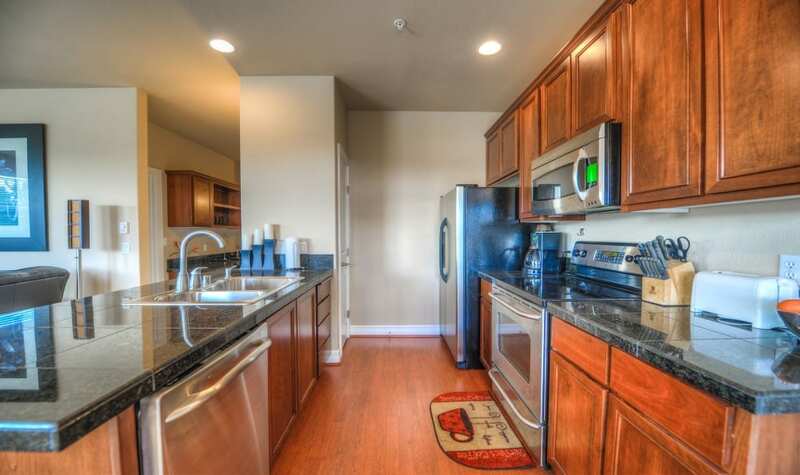 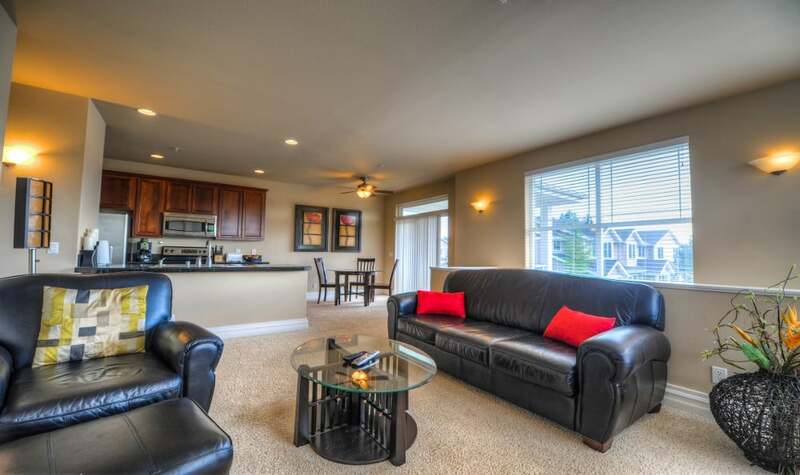 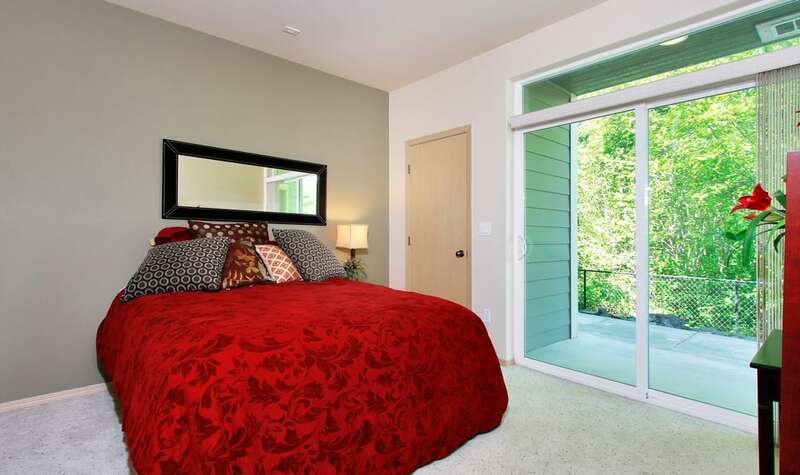 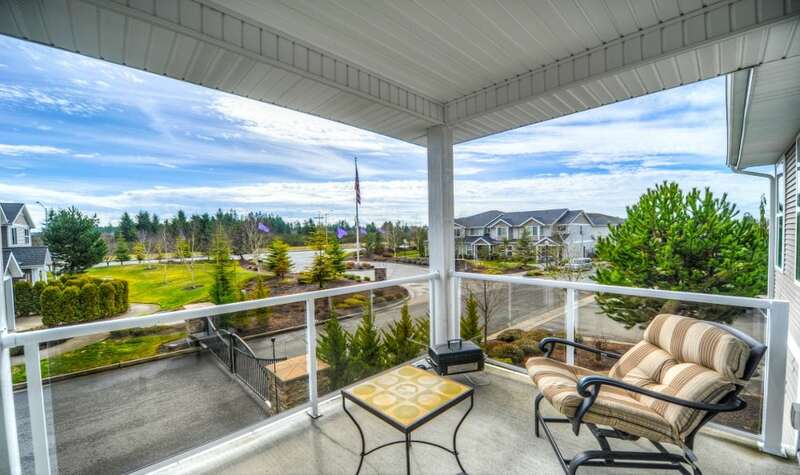 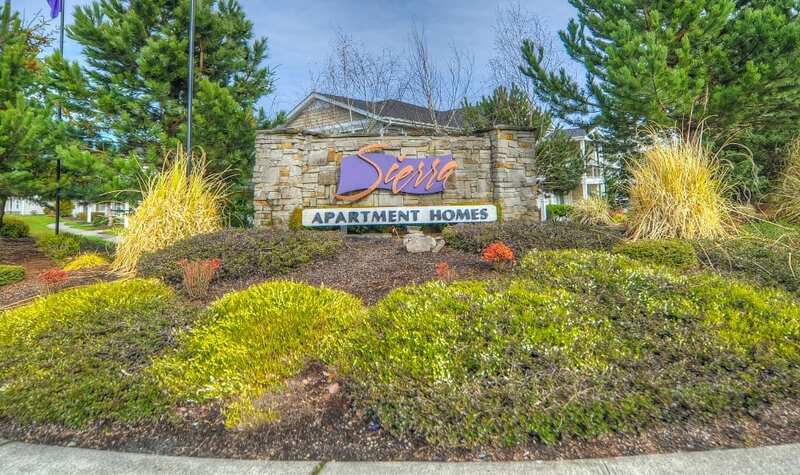 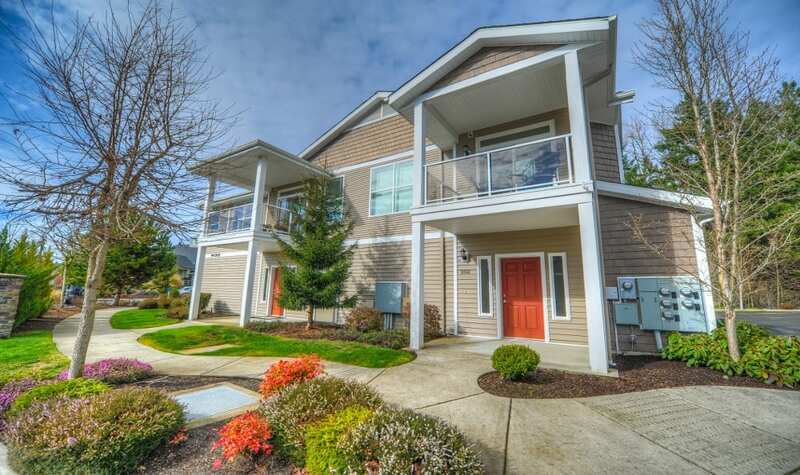 Come see our fantastic community in person to discover what life is like at Sierra Sun in Puyallup, WA.